New curricular requirements for the SAS MS and PhD degrees were approved in the summer of 2017 and are expected to be followed by those who began such programs in the Fall 2017 or later. Current SAS graduate students who were admitted prior to Fall 2017 may follow the former curricular requirements that existed at the time of their program entry or may choose to follow the new requirements. Note: S&A Pharm 911 is in transition and will become a 2-credit course (currently it is 1 cr). It is a repeatable course and will be a sequence of six themed lectures. PhD students will be expected to take the course six times to earn 12 credits. Research Methods for Pharmaceutical Outcomes and Policy Research 732-711 3 cr. Social Behavioral Theories in Pharmacy, Drug Use & Health Behavior 732-715 3 cr. Select from approved list in SAS Graduate Student Handbook. 6+ cr. Select from approved list in SAS Graduate Student Handbook. 9+ cr. *Only for MS students choosing the History Concentration. PhD students with a history concentration must achieve reading ability in two foreign languages and take a minimum of 3 credits in methods of research and analysis. Select in consultation with major professor. 9+ cr. Select in consultation with major professor 9+ cr. 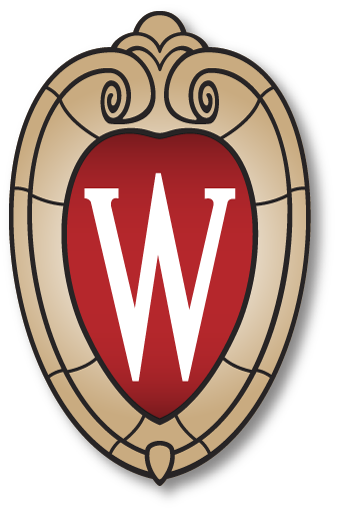 * Note: Students entering the SAS PhD program following completion of a master’s degree from another institution should be aware of the Graduate School’s Minimum Graduate Residence Credit Requirement, which can be satisfied only with graduate-level courses taken as a graduate student at UW-Madison. Thirty-two (32) credits must be completed prior to achieving dissertator status and may include master’s degree credits taken at UW-Madison. For more information on the types of courses which are acceptable to count, see the Minimum Graduate Residence Credit Requirement of the Graduate School Academic Policies and Procedures.